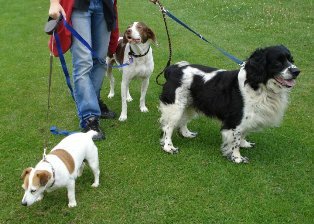 Dogs enjoy exercise and it can be hard to find somebody reliable to walk your four-legged friend when you are working. Primo Pet Services covers Enfield, North London. 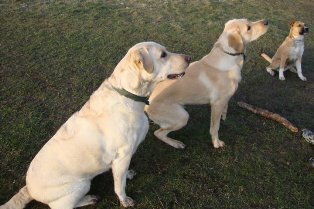 Our experienced dog loving family walk dogs 365 days a year in all weathers. Your dog could join one of our small packs on many exciting adventures! Why leave your dog home alone all day when they could be having fun for just £10?